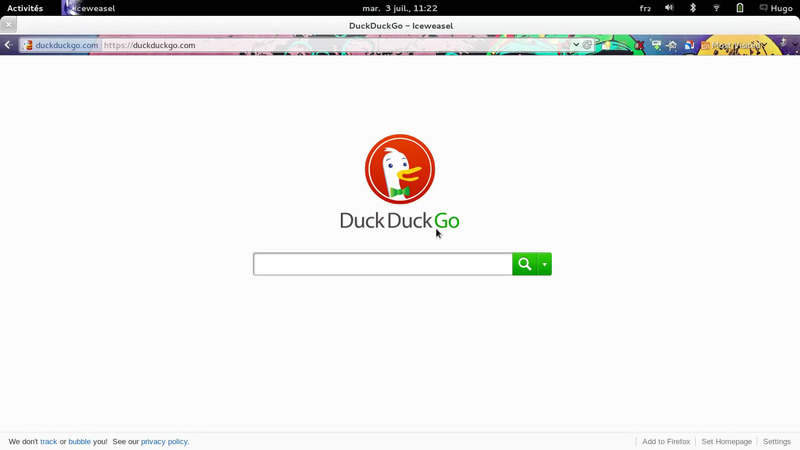 Also see how to add DuckDuckGo as a search engine in Gnome Shell built-in web search. and save as /usr/share/gnome-shell/search_providers/duckduckgo.xml for instance on Debian Wheezy. Now, refresh Gnome Shell (by doing alt+f2, ‘r’) and whenever you search for someting in the Shell’s Activity overview, you have the possibility to search the Web with DuckDuckGo. Fellows: getting started with Blogging! You just joined the Fellowship and you are thinking about publishing some thoughts you’d like to share about Free Software. Then, I hope this little guide will ease your blogging and help you enjoy at most your experience inside the FSFE Fellowship. Once you have successfully completed your Fellow subscription, just go to http://blogs.fsfe.org/YOURNICKNAME/wp-admin and enter your password (the same as in the other Fellowship services like Jabber). You have now accessed the WordPress administration, from which you will be able to write new articles, organize your content, customize your blog, etc. If you are not familiar with the blog application, there are several documentations on the Web. If you already have a blog and that you don’t want to use blogs.fsfe.org ; keep reading to know how to integrate your blog into the Fellowship planet. Organizing the content of your blog is important if you want people to find easily what they’re interested in. Tags also give your audience a clear idea of what you’re talking about precisely. However, you might be confused between tags and categories. Well, you’re not the only one in that case. Moreover, we aren’t all English speakers, and most of us want to blog both in English and in our mother tongue. So we came up with a quite simple solution. Tags are used to carry content, subjects, whereas Categories are used for languages (and if you want you can also use categories for classification). This blog post is categorized as English, and tagged as Fellowship, FSFE, Howto. The Fellowship Planet is an aggregation tool that publish blog posts from our fellows. There is a planet for different languages: English, German, French, Spanish, etc. RSS feed for the language; so, if you’ve created an English category you should have an RSS feed for that category, e.g. see Matthias’ English category, http://blogs.fsfe.org/mk/?feed=rss2&cat=708. Note that you can play with the options to have a little more explicit RSS URL. The name under which you would like your blog to be published. We have several plugins like Sociable, Identi.ca Tools, or Spam Karma (though some don’t advise to use this tool). To be continued. 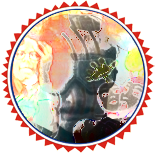 Tell us, how did you pimp your blog? What do you advise?